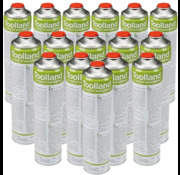 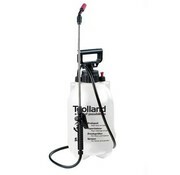 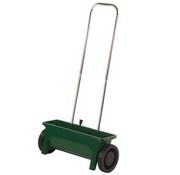 Toolland Metal lawn roll - garden roller working width 50 cm. 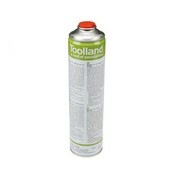 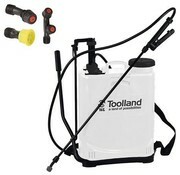 Tool Land is a brand which focuses on high-quality tools. 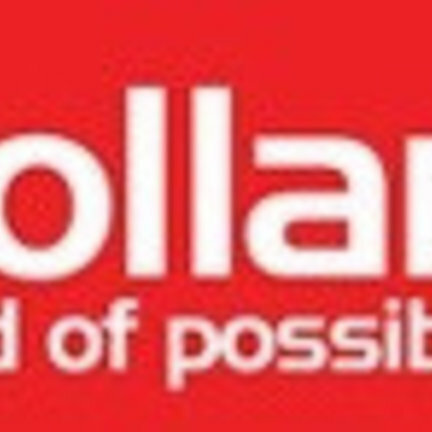 This more than 40 years! 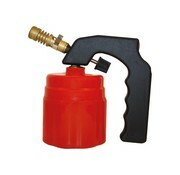 Among others, they have various kinds of weed burners in the range. 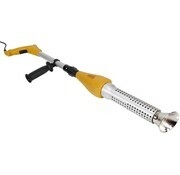 Weed Burners which are equipped with useful tools for optimal comfort. 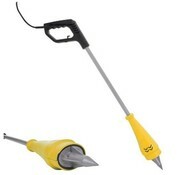 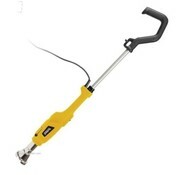 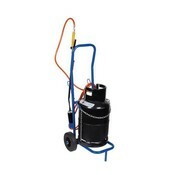 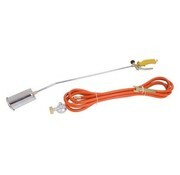 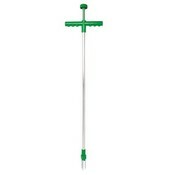 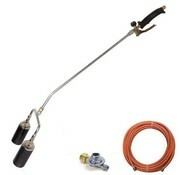 Also, the Tool Country weed burner have an ideal price and quality ratio. 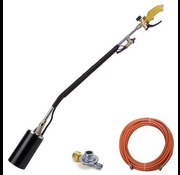 Good weed burner on both gas and electric. 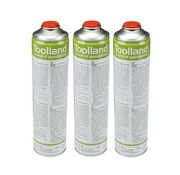 Especially for private and business users. 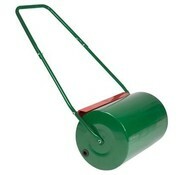 Metal lawn roll - garden roller working width 50 cm.